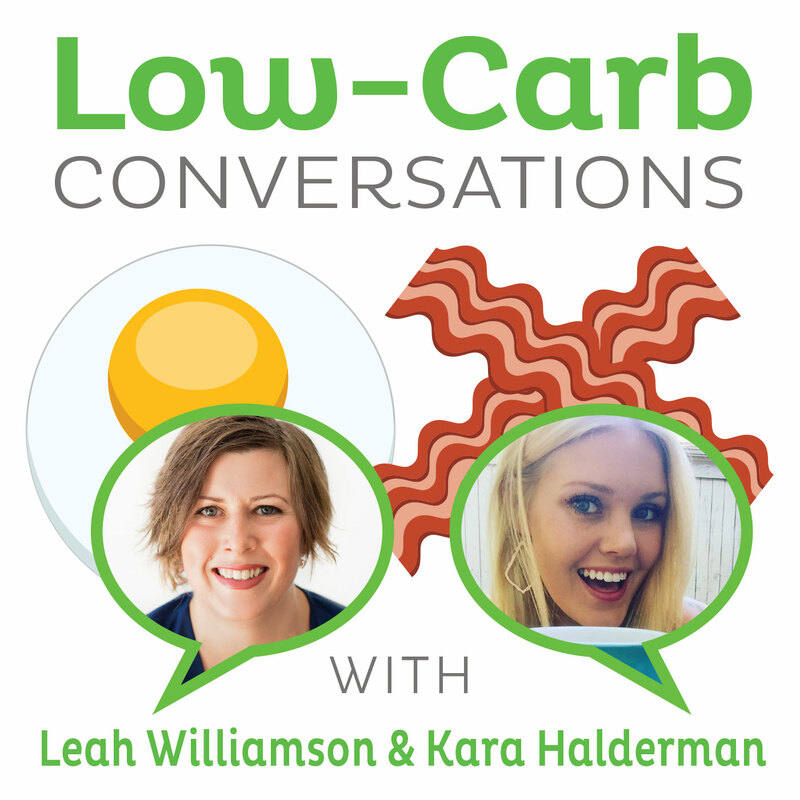 Welcome back to our brand spankin’ new podcast, Low-Carb Conversations With Jimmy Moore and Friends, now fortified with 100% more iTunes support! Please help us in welcoming today’s guests here on the virtual porch, Low carb blogger Suzan Robertson and banker-turned-personal trainer Frank Fatta. So sit down, grab an unsweetened iced tea, and join us for a great talk about the Dukan Diet, ways to eat Pork Rinds, What is a Hash, recipes and MORE! Special thanks to today’s sponsor, GetYourHealthTested.com!